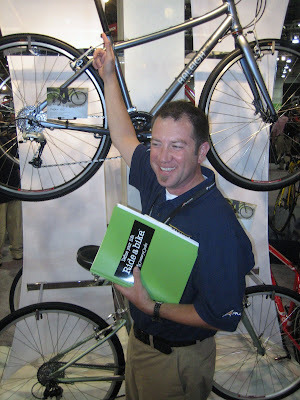 Sean is our Raleigh rep. Sean is also the Raleigh Midwest Region Rep of the Year, an honor he won at Interbike. Coincidence? We don't think so.